Our snares are made from heavy gauge, 2mm braided wire and are extremely effective for the live capture of Foxes. All Snares are sold in packs of ten. The Snare itself is constructed with heavy gauge 2mm braided wire, which is galvanised to provide the highest levels of corrosion resistance. We only use heavy duty galvanised fixings in the construction of our snares, unlike similar cheaply made products on the market. Please compare our swivels with many competitors, they are twice as thick! Our snares are fitted with a deer stop 26cm from running end to prevent the capture of non target species such as deer. The snare is places on a fox trail, where a fox regularly walks.. As the fox walks his normal route, it is caught by the looped wire snare, instantly trapping the fox. The animal is then trapped until it can be humanely dispatched by the pest controller. Our Snare comes fully assembled and ready to use, ground anchors are NOT included. Please note that all traps must be checked at a very minimum of every 24 hours as a requirement of law. Failure to do so could result in prosecution. 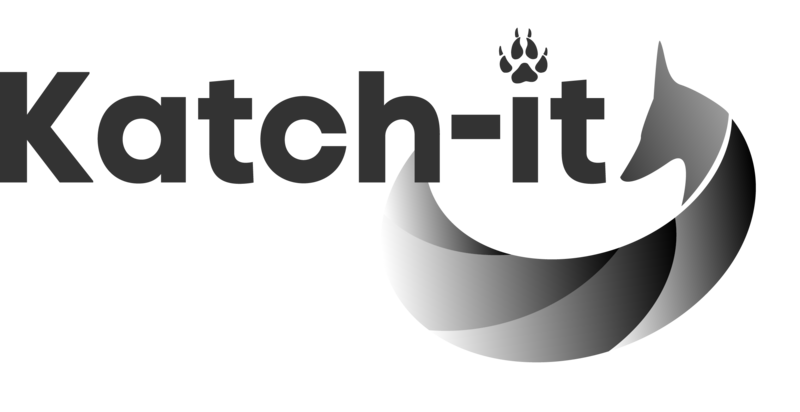 We at Katch-it advise all pest controllers to check their traps at a very minimum of twice daily for both animal welfare and trapping success. *This Snare should only be used for the live capture of Foxes. *The law dictates that the trap must be secured to the ground with ground anchors to prevent any movement once sited. *If you are trapping in Scotland you must have a tag affixed to each trap with your authorised user number clearly visible. Katch-it accepts no responsibility for users who use this trap illegally and/or irresponsibly. It is the responsibility of the user to ensure they are using it legally and in conjunction with the terms of the general license.